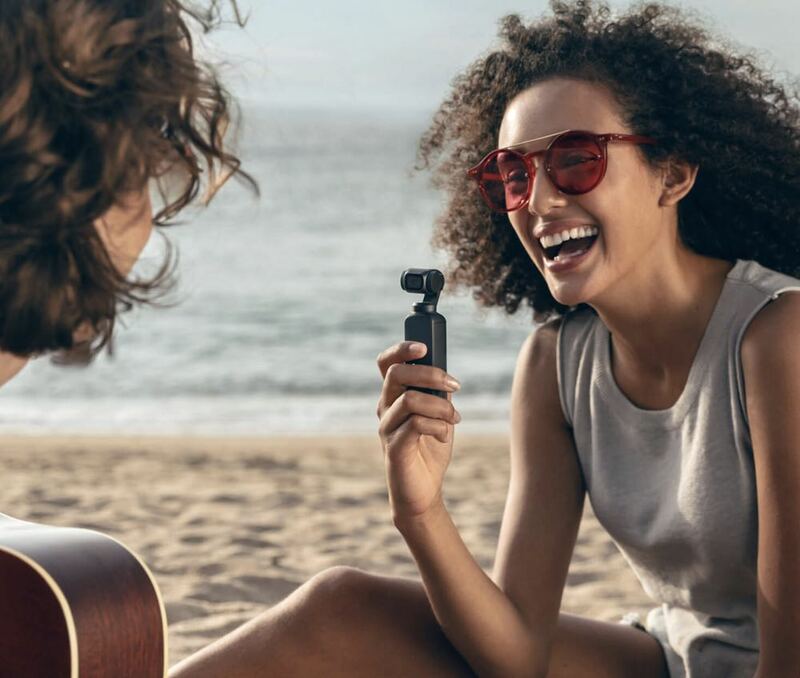 DJI has just released the world’s smallest 3-axis stabilised handheld camera – the Osmo Pocket – which will allow users to capture everyday moments with cinematic precision. 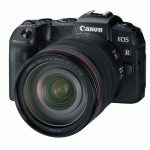 The lightweight and portable device can shoot 4K video at 60fps and uses mechanical stabilisation to keep your handheld video smooth. 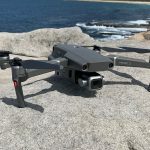 DJI says its mechanical stabilisation is superior to the electronic stabilisation you would find on other action cameras and also better than the optical image stabilisation on most smartphones. The tiny device is only 12.2cm long and weighs just 116g making it literally pocket size so you can take it anywhere with you. 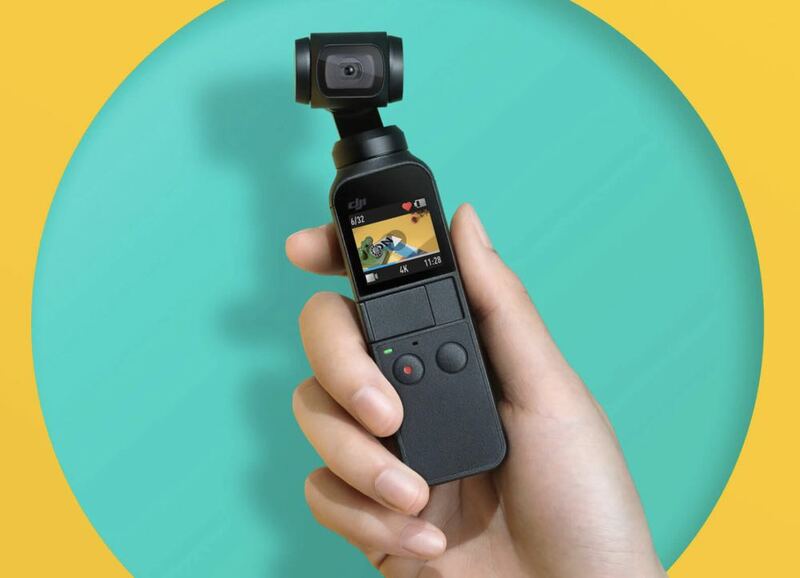 It’s no wonder DJI called it the Osmo Pocket. The device’s handle contains a small screen so you can see what you’re filming. It also allows you to instantly play back your videos as well. 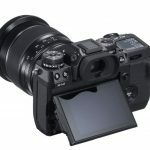 The device is designed to be used single-handedly with the ability to easily swap between modes and quickly adjust settings. 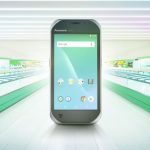 There are also some intelligent features on board like ActiveTrack where it can lock onto a subject, MotionLapse for time-lapse videos as well as Panorama mode. It also has NightShot so users can capture tripod free handheld exposures in low light. 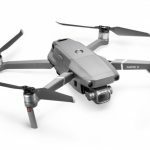 DJI has also developed the Mimo companion app which provides editing tools to unleash your imagination with your photography. 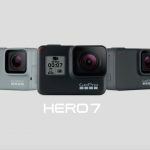 The onboard camera has 1/2.3-inch sensor, and 80-degree field of view and are f/2.0 aperture. You can shoot 4K at 60fps, video at 100Mbps and 12-megapixel photos. The Osmo Pocket also has a Pro mode so you can manually adjust the settings and also capture RAW format photos. 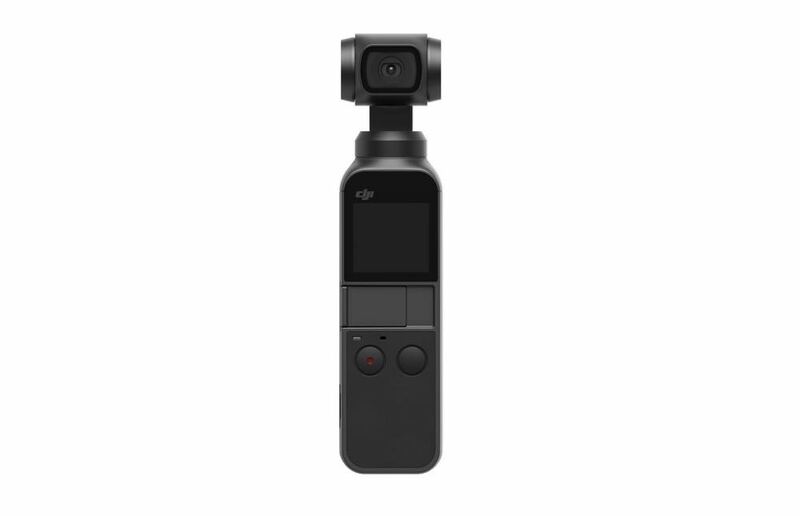 The DJI Osmo Pocket is available now and is priced at $599. Stay tuned to Tech Guide for a full review of the DJI Osmo Pocket in the coming weeks.